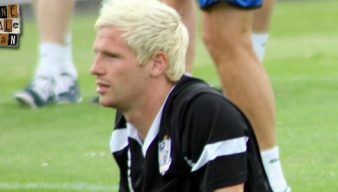 Trinidad and Tobago International Chris Birchall is Port Vale’s most capped International player and appeared at the World Cup finals while at the club. 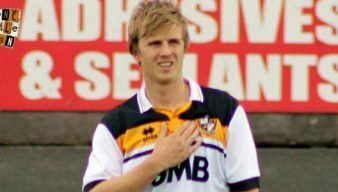 Locally born Birchall progressed through the junior ranks in 2001 and left in 2006 to join Coventry City. Former winger Chris Birchall says that the loss of the “nucleus of the squad” has contributed to Port Vale’s poor season. 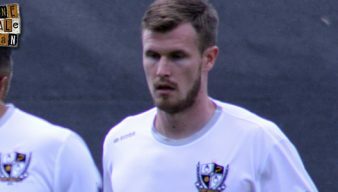 Former Port Vale winger Chris Birchall has joined non-league side Kidsgrove Athletic. Departing midfielder Chris Birchall has confirmed he has left the Valiants in an Instagram posting. BBC Sport reports that veteran midfielder Chris Birchall is unlikely to stay with the club. Former Port Vale manager Rob Page has taken former Vale winger Chris Birchall on trial at Northampton Town. Port Vale winger Chris Birchall has been ruled out for up to six weeks after having knee surgery. Rob Page praised his subs for their impact during the win over Blackpool and reserved special praise for “model pro” Chris Birchall. 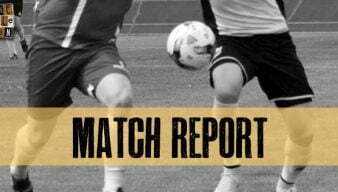 In-form striker AJ Leitch-Smith and sub Chris Birchall both scored as Vale ended their long Tuesday night hoodoo. 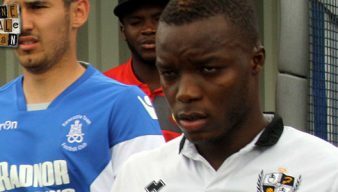 Enoch Andoh has been ruled out of the game against Burton Albion while Chris Birchall and Byron Moore are both doubtful. 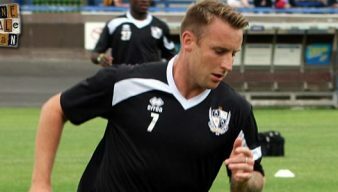 Chris Birchall could replace Byron Moore if the winger fails a fitness test ahead of Vale’s visit to Colchester United. Manager Rob Page has brought Ryan McGivern and Chris Birchall into his starting eleven for the trip to Southend. 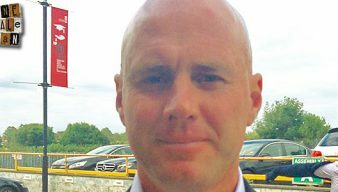 It has already been a relatively busy summer of transfer activity at Vale Park, with Rob Page moving quickly to bring new blood into his squad, and also to secure the signatures of some familiar faces. Experienced midfielder Chris Birchall has agreed a one-year deal with the Valiants.